The Department of Agriculture, is reminding farmers that Nitrates records for the movement of organic fertiliser, temporary movement of animals during the year or short term rental grazing agreements ( Records 3,4,5 forms) must be submitted to Nitrates Section, Department of Agriculture, Food and the Marine, Johnstown Castle Estate, Co. Wexford on or before December 31, 2015. These forms are particularly important for farmers wishing to avail of such agreements in ensuring compliance with the limits of the Nitrates regulations. 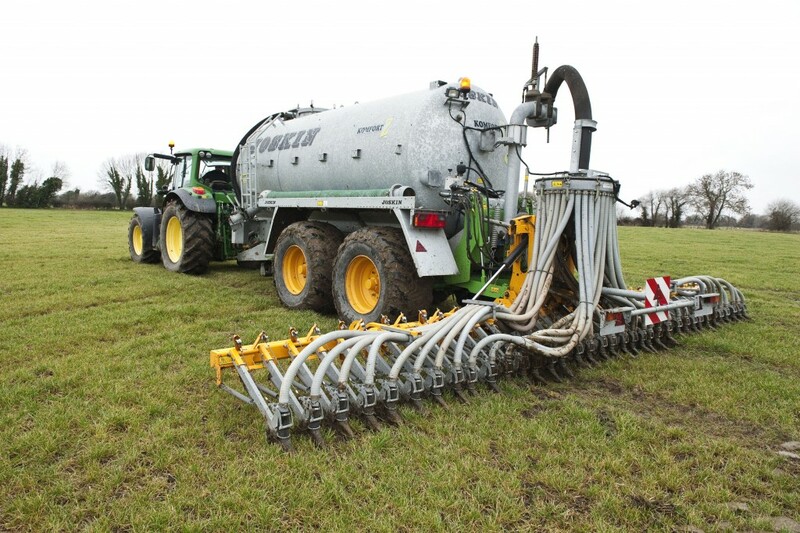 This reminder follows on from the recent provision of interim Nitrogen and Phosphorus statements for the period January to October 2015 which have been made available online to all farmers registered with agfood.ie. These statements, for cattle only, are beneficial to farmers, especially those that may have increased stock numbers in the past year. Based on these figures, farmers can make projections as to their approximate nitrogen per hectare figure at the end of the year. 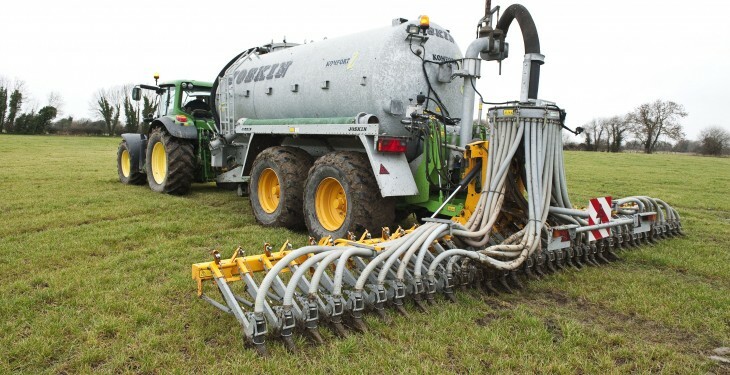 In addition to the Nitrogen and Phosphorus figures being available online, text messages also issued to those farmers registered for this service and who, based on the October figures, are projected to be either close to or exceed the limits by year end. They should heed this warning and avoid the possibility of a penalty. Farmers not already registered for agfood.ie can do so by logging onto www.agfood.ie and clicking the ‘Register’ button. To register a mobile phone number for future SMS text alerts log on to https://www.agriculture.gov.ie/contactsupdates/ to access the sign-on form, or alternatively contact the regional office.